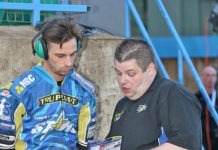 Host Nigel Pearson, left, with new signing Ty Proctor and fellow speedway commentator Kelvin Tatum.Picture: IAN BURT. SPEEDWAY: Former British champion and World Cup winner Kelvin Tatum says King’s Lynn were robbed of the league title last season. 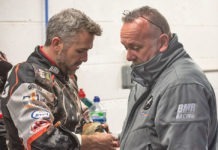 Stars fans are still fuming about referee Craig Ackroyd’s decision to exclude Michael Palm Toft in the first leg of the Grand Final at Poole, which proved costly. The fact Palm Toft broke his hand and was ruled out of the return leg rubbed salt into the wound. 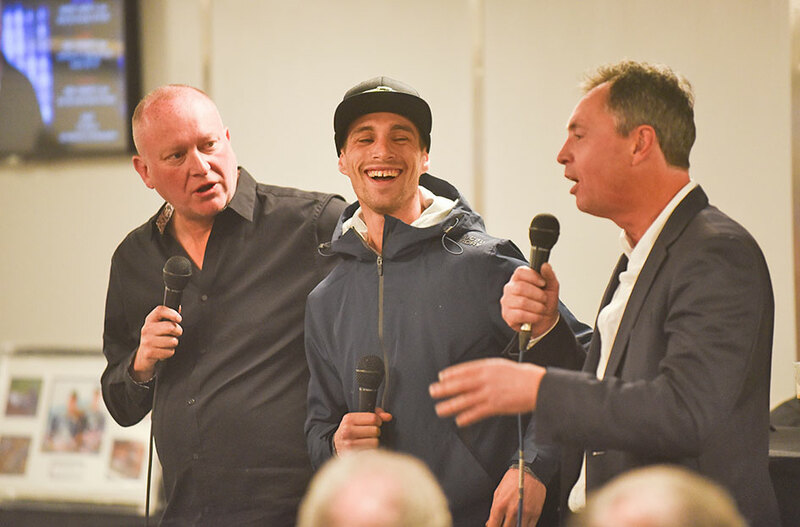 TV pundit Tatum was in town to entertain fans as part of his stage tour ahead of the new season and pulled in a capacity crowd to the function room at the Adrian Flux Arena. He said: “I still cannot believe the decision the referee made. Lynn were the best team over the course of the season but didn’t win the title. 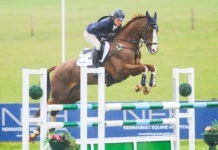 It was very harsh on them and this sport can be cruel. l National League racing is returning to Lynn for one night only in 2019. The Adrian Flux Arena will provide a neutral venue to host the National League Fours on Sunday, July 7, 2.30pm. Previous articleTry to beat that!